Ohio is a swing state. It voted for Barack Obama in 2012 and Donald Trump in 2016. It sends one Democrat and one Republican to the US Senate. It has a pattern of electing Democratic and Republican governors—often in closely contested races. And, yet, Ohio’s congressional delegation currently includes 12 Republicans and just four Democrats. Ohio saw one of the most radical gerrymandering of congressional districts in the country back in 2011. Republicans gained control of Ohio’s governorship and the Legislature in the 2010 “Republican wave” election and, like their political allies in a number of other states, they determined to lock in their gains by redrawing district maps to eliminate two-party competition. 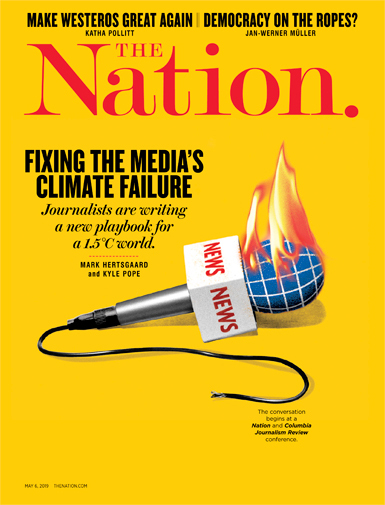 In Ohio, they created a classic “rigged system” in which a handful of Democrats would win overwhelmingly Democratic districts while many more Republicans would win districts that were drawn to maintain their partisan advantage—no matter what national or state political trends were in play. That’s not an uncommon circumstance in the United States. But even in a nation that has become so absurdly and extremely gerrymandered that the Supreme Court is now considering an intervention to address the issue, Ohio stood out as one of the most gerrymandered states in the nation. On Tuesday, Ohio voters approved a radical rewrite of the rules, which was promoted by the League of Women Voters and other good-government groups, and forced onto the ballot via pressure on legislators to come up with a plan to end gerrymandering. “Ohio voters have made their voices heard and sent a clear message that they want a fair, transparent government that works for them,” says the League’s Ann Henkener. How clear? Seventy-five percent of Ohio voters backed Issue 1, the reform measure designed to guarantee “bipartisan mapmaking, greater transparency and public participation.” The plan is not a perfect reform. It merely curbs gerrymandering, and allows partisan politicians to retain a hand in a process that should be run on a nonpartisan basis—and that should at least consider more democratic alternatives to traditional single-member districts and first-past-the-post voting. But the Ohio plan, which will be implemented following the 2020 Census, has tremendous potential to create more competitive districts—and a significantly more balanced and representative congressional delegation. Under Issue 1, a party with a temporary majority in the Legislature can no longer simply roll over the majority party and lock in lines for congressional districts for a decade. Stage Three: The legislature gets another chance to pass either (1) a 10-year map with one-third of the minority party’s support or (2) a four-year map with a simple majority. If the process gets to the last stage not requiring minority party support, stricter rules protecting against unfair manipulation would apply. 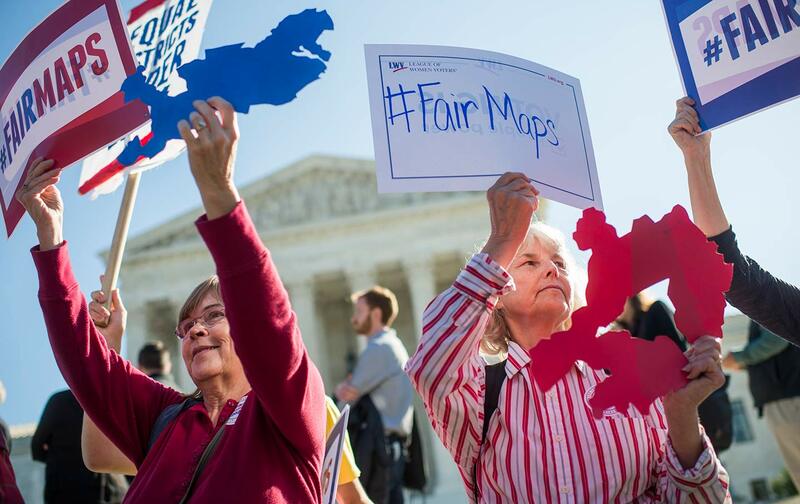 Reformers nationally are looking at many models that might be utilized if the US Supreme Court rejects partisan gerrymandering in a ruling expected this summer. Even if the Court does not act as it should, Ohioans have provided a model that grassroots activists and honest elected officials can advocate for at the state level.